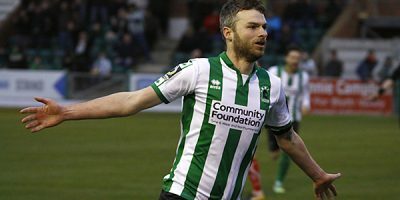 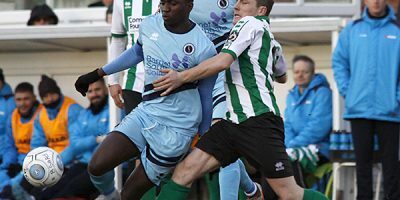 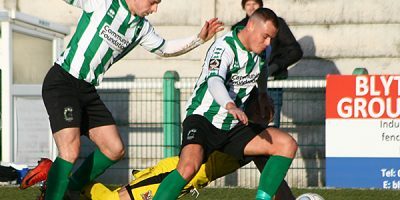 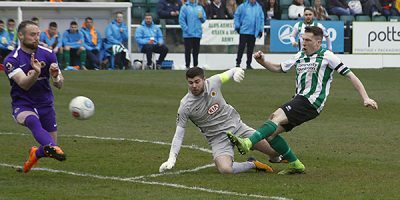 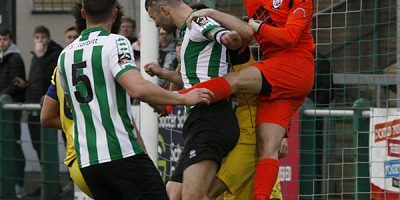 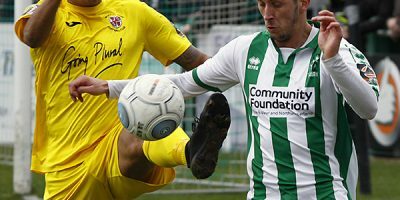 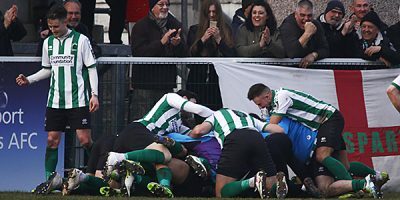 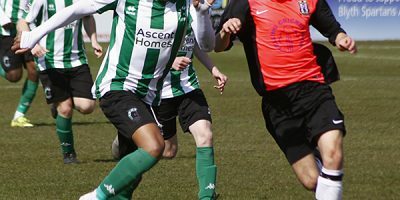 A selection of images by Bill Broadley from the Boxing Day battle between two of the National Leagues on form sides; Blyth Spartans and Spennymoor Town. 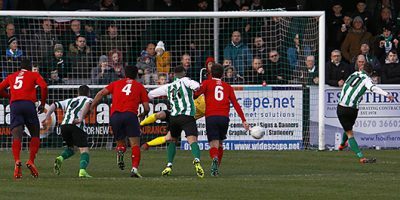 The visitors come from behind twice to secure a share of the points in an end to end contest of great football. 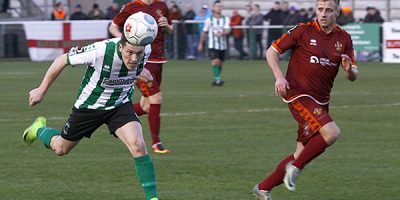 The draw sees the Spartans extend their unbeaten run to nine games.